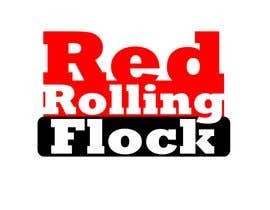 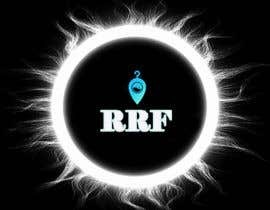 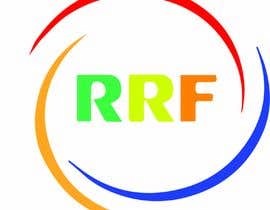 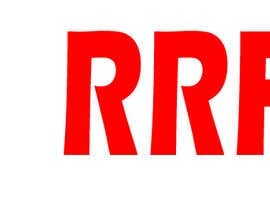 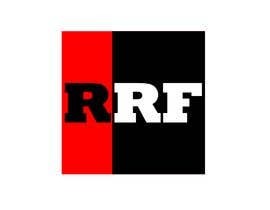 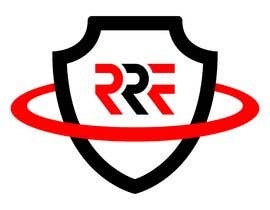 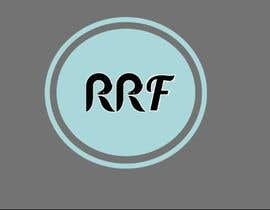 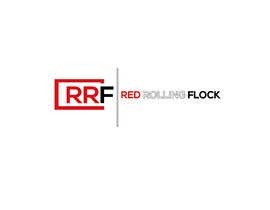 The thumbnail must be the capitalized and stylised "RRF" from the main logo "Red Rolling Flock". 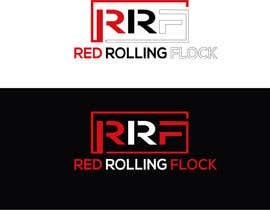 Colours used must be black, white and red. 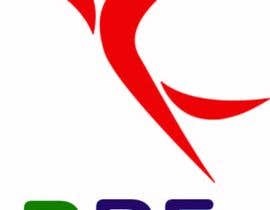 No additional colours to be added.